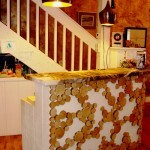 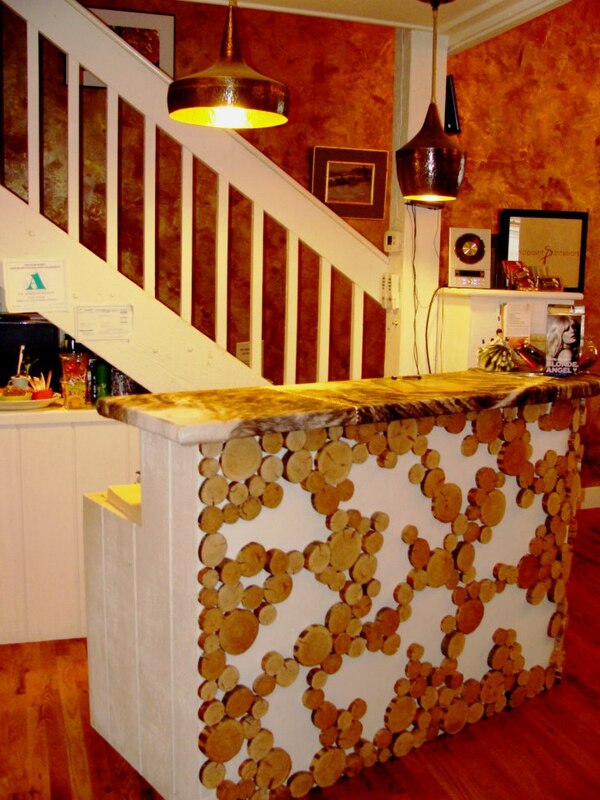 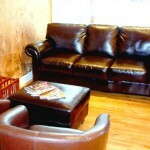 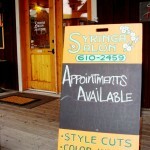 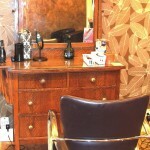 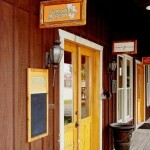 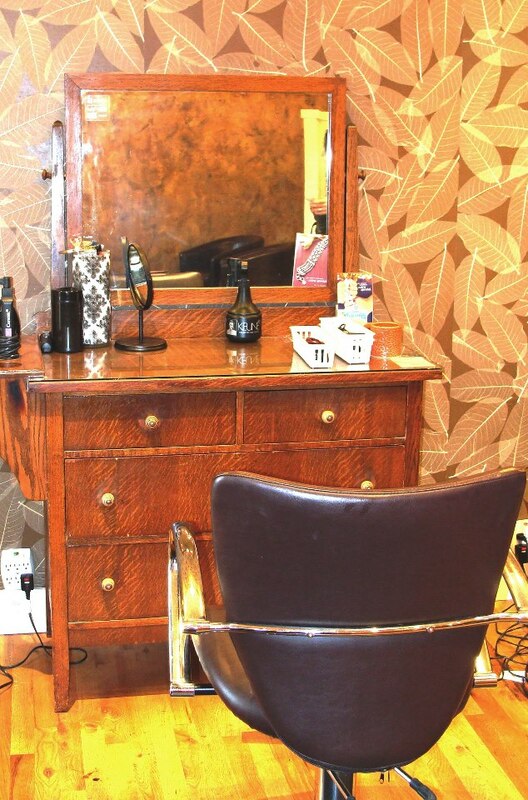 The Salon - We'll take care of you. 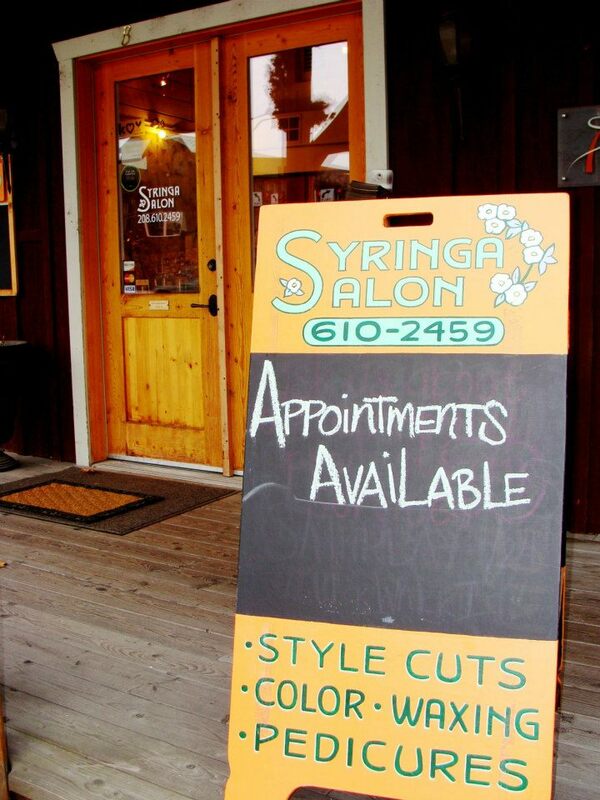 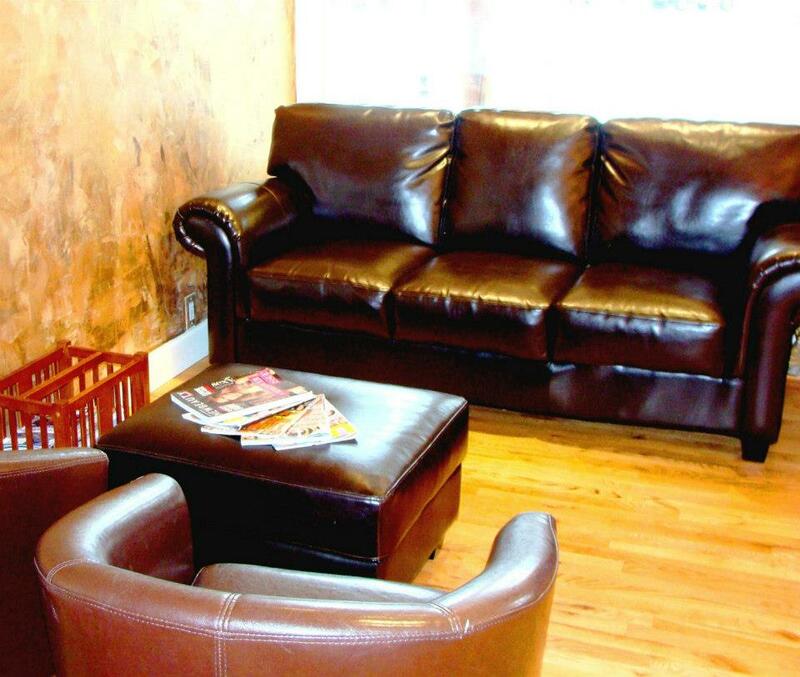 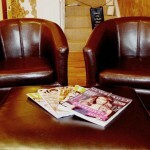 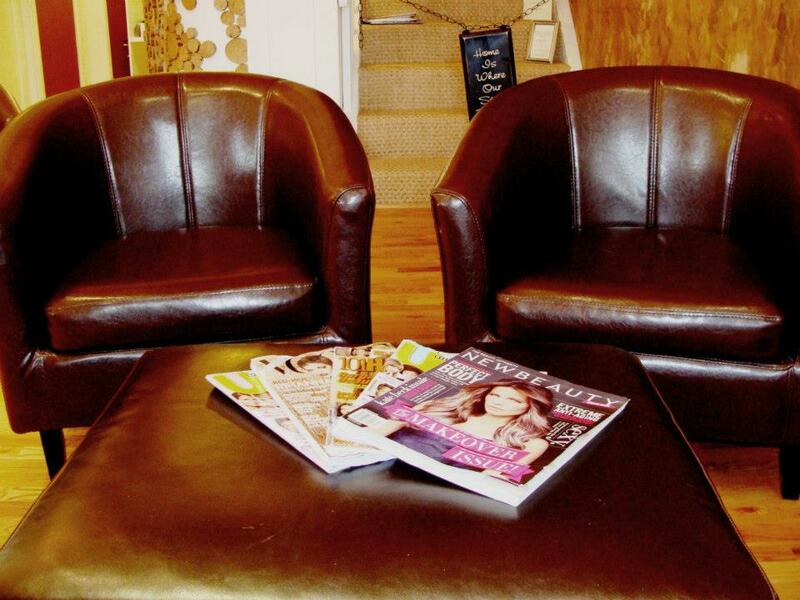 A great experience from beginning to end: Here at Syringa Salon, you can lounge in our comfy waiting area and flip through a magazine as you wait for your appointment. 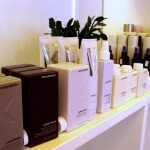 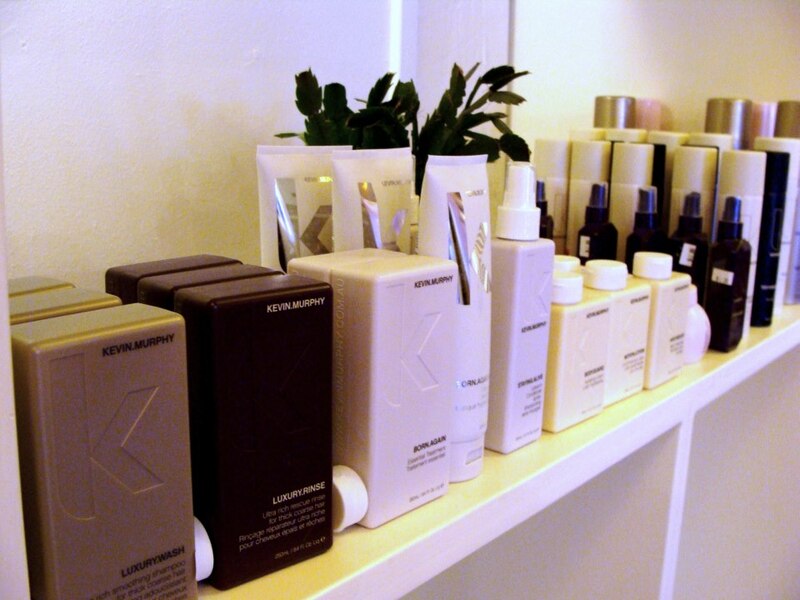 We have a variety of products for sale, including Kevin Murphy.